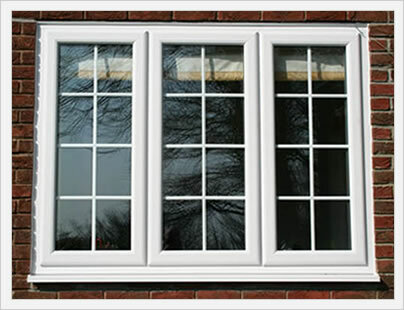 Our guide to capping windows will go through the basics, process and costs associated with capping a home window. Many older homes have an exterior wood casing or molding around the windows that require periodic painting to insure that the wood does not rot or deteriorate. 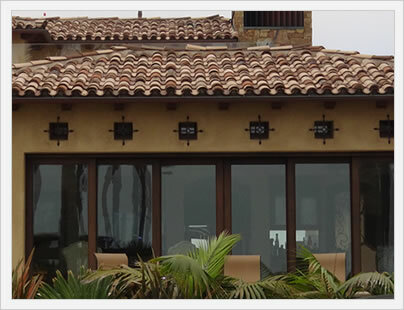 Capping is the process of covering and completely sealing the wood casing to both protect the wood and create a maintenance free window covering. Capping an exterior window will vary based on the materials used and the size and condition of the wood molding. The general price range is $50 to $125 with $75 per window being the average cost. For additional costs, check out our replacement window costs page. Typically, capping is done with either a vinyl coated aluminum or using PVC trim coil. Each piece is custom sized and cut using a specialized tool on the job site to fit the window trim. The outside edges are then caulked with a high quality silcone sealant to create a watertight seal. The result is a nice looking exterior window trim that is virtually maintenance free and should last for 20 years or more.